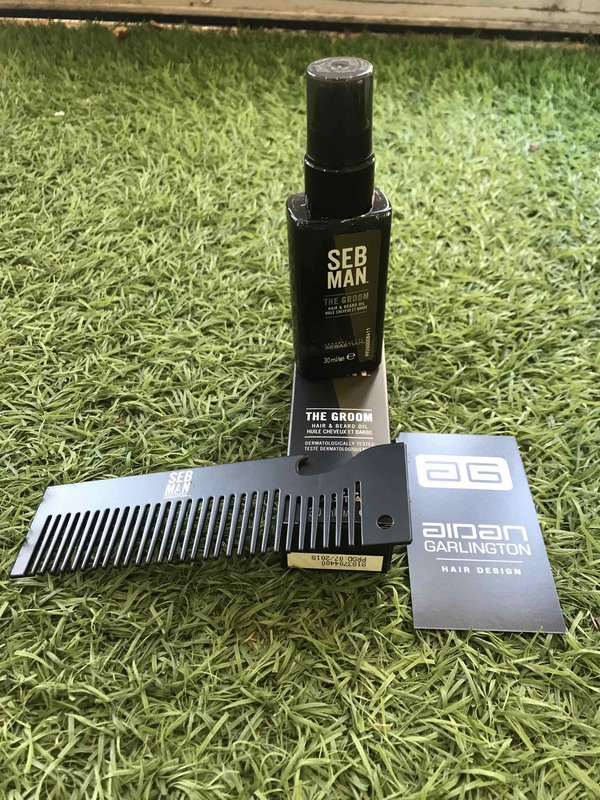 This week at Aidan Garlington Hair Design have another exclusive offer from our central Bristol hairdressing blog – and it’s across one of the most exciting and popular hair product ranges we’ve introduced into the hair salon in recent months. 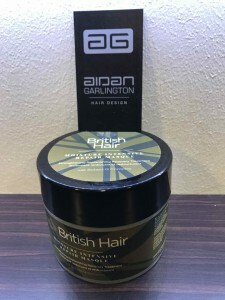 British Hair products cover the full range of styling, conditioning and finishing hair products, and are competitively priced as well as being superb everyday hair products to use on a wide variety of hair types and hair lengths. 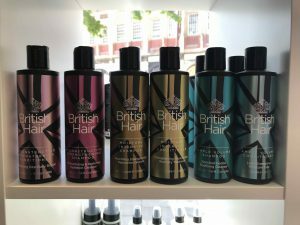 We first introduced British Hair products into the salon in January – and blogged about them here at the time. After a successful UK launch at the start of the year, British Hair has upgraded their shampoo and conditioner products. 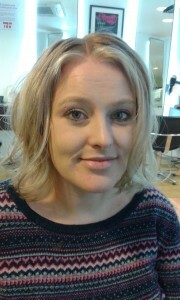 And we’re able to give clients an amazing introductory offer until the end of May at our hair salon. 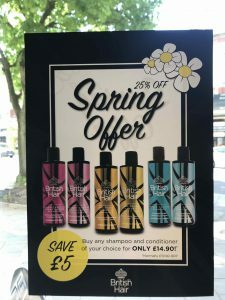 All the British Hair shampoo and conditioner hair products are usually £9.95 each, but if you buy any shampoo in the range before the end of May and mention this blog post, you can also get a conditioner for half price at £5. The British Hair shampoo and conditioner products are designed to amplify hair volume and boost the overall health of most hair types. These everyday hair products at our central Bristol hair studio are vegan-friendly, and are perfect for reconstructing tired, limp, stressed out hair. This is a limited offer – and is on a first-come-first-served basis. Once the additional shampoo and conditioner stocks are gone, they’re gone! 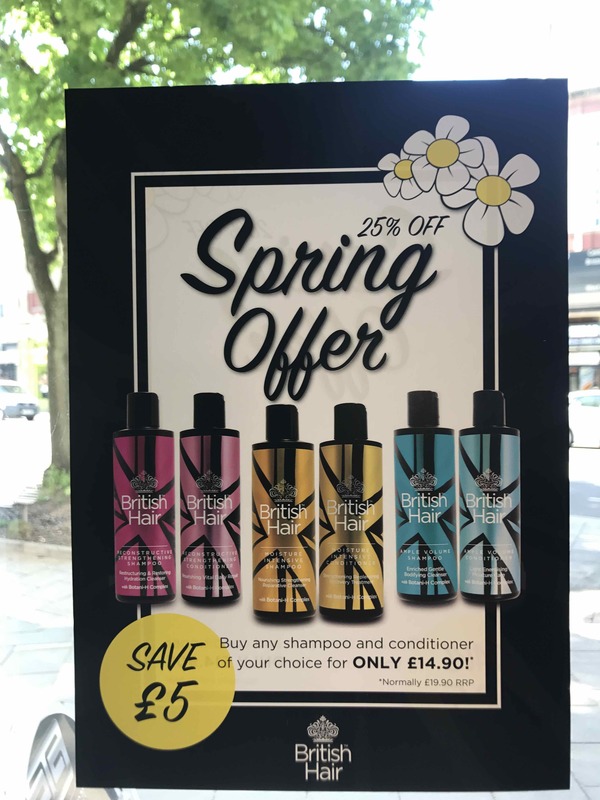 Simply ask in-salon when you make your purchase, mention this blog post and get an amazing half-price deal on British Hair conditioner in May. 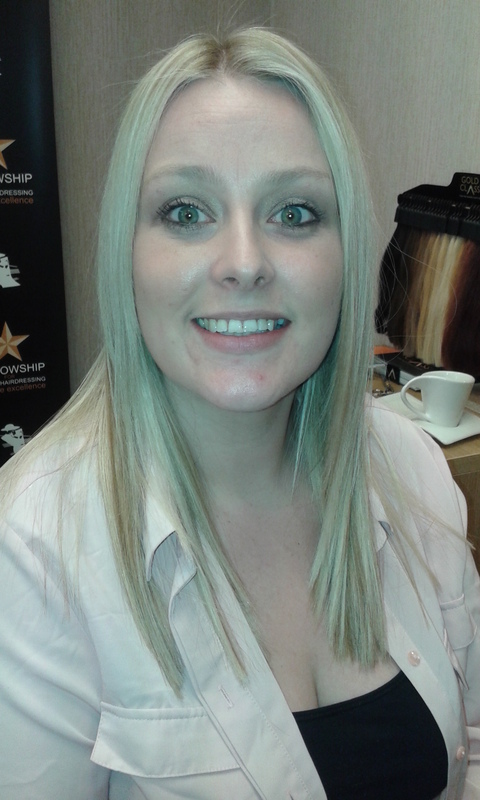 To find out more about British Hair, visit their website here. To see the full range of hair products, hair treatments, hair styling, haircuts, hair care, hair colouring treatments, hairdressing, hair colouring, and hair extensions we offer, please get in touch here. 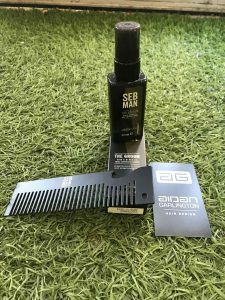 The team of hairstylists at Aidan Garlington Hair Design are passing on the best Winter haircare hints and top haircare treatments in central Bristol this week. At this time of year, a number of factors such as frosty weather, wet and windy storms, central heating damage and other extreme hot and cold elements can cause haircare to become a top priority for many clients. And we’ve got some fantastic, fast and frizz-free Winter haircare tips and hair treatments available from our Baldwin Street hair salon to specifically deal with the worst of the weather. One of the best Winter haircare treatments we offer is a hair mask. This thorough hair treatment includes a shampoo, towel dry, then head massage and placing under heat, ideally. Then we add our new British Hair revitalising hair product, leave in for 10 minutes and rinse out. Hair is then cut and styled, giving an intensive hydration treatment at our central Bristol hair studio, as well as a hairstyle. We also provide hair treatments from L’Oreal, which is a more prescriptive approach for our clients. This is great for chemically-damaged hair, or hair which has been damaged by wind, pollution and general weather conditions. The L’Oreal ‘Absolute Repair’ range of haircare treatments is outstanding. 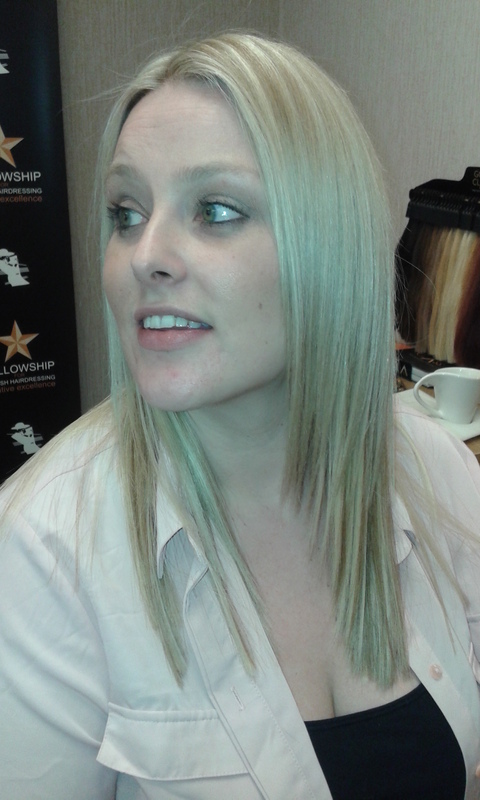 We identify the exact issues and haircare required for each client during our full and free consultation. Our trained haircare professionals in Bristol will assist you fully – and all for only £7.50 too! Clients can also take home selected haircare products and treatments from only £14.99: simply ask in-salon when you book your appointment with us. Hair masks are an excellent way to protect and rebuild hair integrity, as well as putting moisture back into weather-damaged hair in Winter. Our hair masks using the brand new ranges of British Hair only cost £7.50 per treatment, and are proving to be one of the most popular haircare services we offer at our central Bristol hair salon in January and February. Mention this blog post, and get a FREE treatment for the remainder of February, with our compliments, and as an introduction to British Hair. We also stock Moroccan Oil and Olaplex haircare products – simply ask when you visit us on Baldwin Street to see how we can improve your hair health. To see the full range of haircare, hair treatments, hairdressing, hair styling, hair colouring, and hair extensions we offer, please get in touch here. We’ve got another exclusive offer this week from the central Bristol hair salon at Aidan Garlington on all Olaplex hair treatments in central Bristol for existing and new clients. Olaplex is the only hair treatment product available on the market currently which actively reconstructs disulphide bonds in hair, effectively rebuilding hair and adding strength, volume and body. It’s an incredible hair treatment. 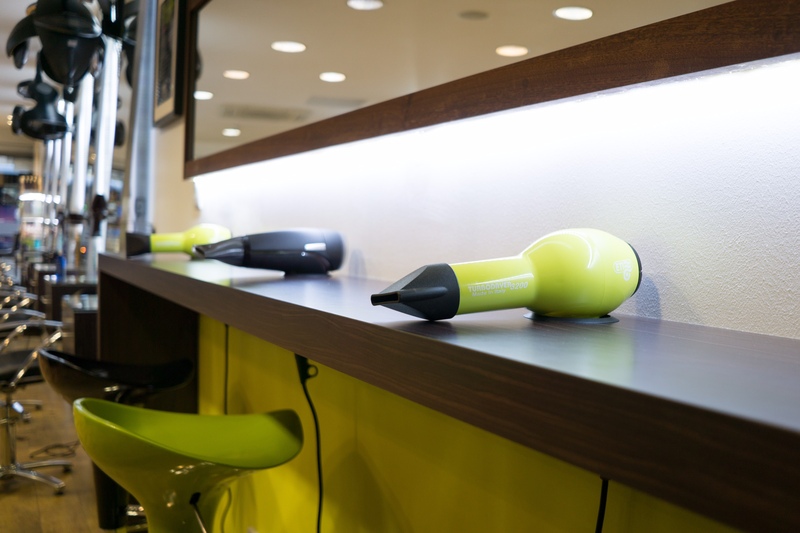 Our Olaplex hair treatments in central Bristol can be offered as a standalone hair treatment service, as well as being added to hair during a colouring. The biggest benefits of using Olaplex as a leading hair treatment from our Baldwin Street-based hair salon are for clients with thin hair and heavily-coloured hair. Olaplex has been advocated by many celebrities in recent months, including Kim Kardashian, and her highly-publicised hair colour changes from black to blonde and back to back have all been assisted by the use of Olaplex. Number One Olaplex product is applied for five minutes, followed by Number Two Olaplex product to activate the hair reconstruction treatment. After the hair is rinsed the treatment is complete and Number Three Olaplex product is given to the client to take away and use at home once a week. Our Olaplex hair treatment usually costs £20 in salon, with a blowdry at £20 and Number Three Olaplex take-home product retailing at £33. Total of £73. To get this fantastic offer, simply quote ‘Olaplex Blog’ when you make your booking with us for our superb Olaplex hair treatments in central Bristol. 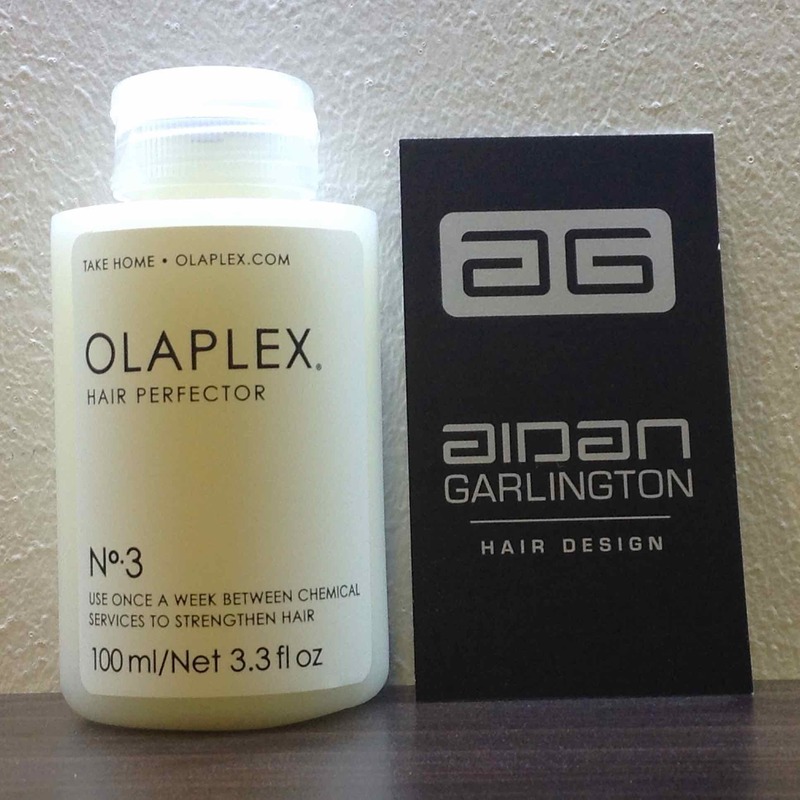 To find out more about Olaplex, please visit here. To see the full range of hair treatments, beauty treatments, hairdressing, hair extensions and hair colouring services we offer at our central Bristol hair salon, please get in touch here. 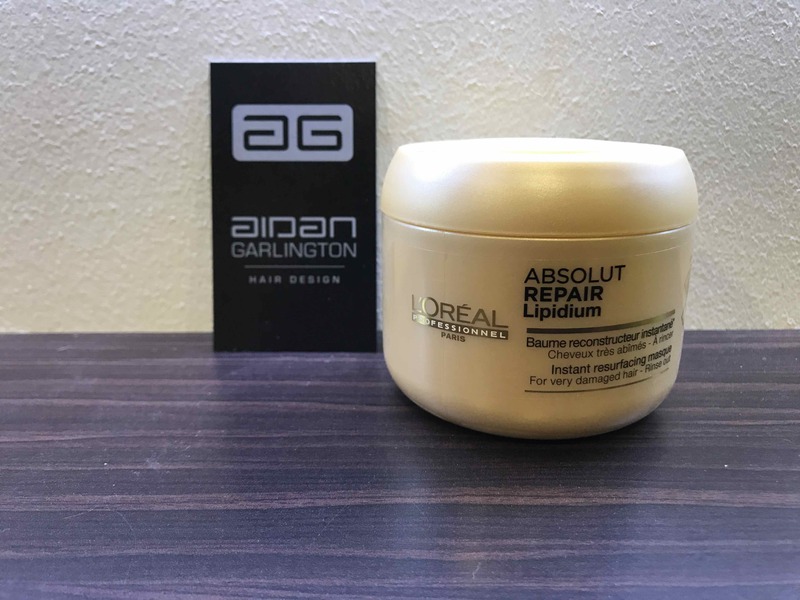 There’s exciting news coming from the central Bristol hair salon at Aidan Garlington this week, with the announcement that we are now offering L’Oreal hair treatments for clients. 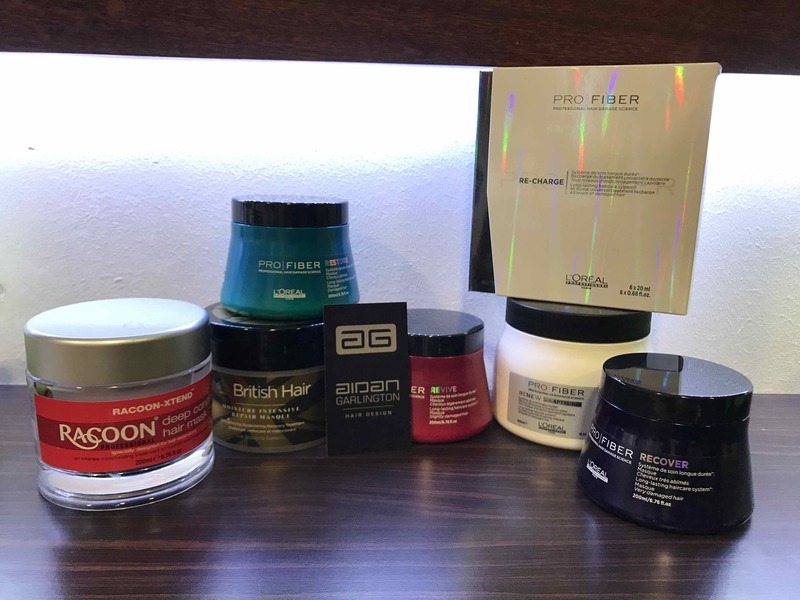 We’re offering hair treatments from the superb Pro Fiber range which clients can utilise in-salon, and then also take home with them to recharge their hair. 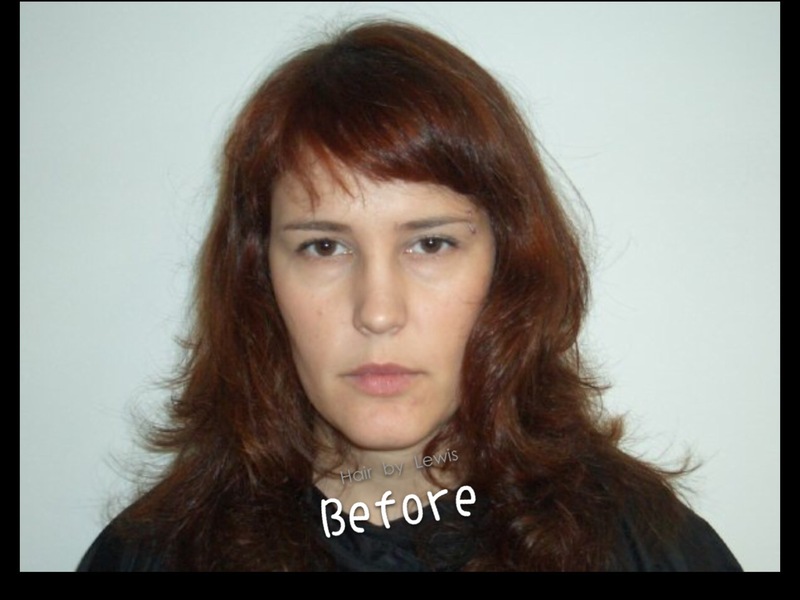 The new hair treatment process is simple and straightforward, and is designed with one key result in mind – to give clients amazing, conditioned, well-maintained hair for as long as possible throughout the various seasons. 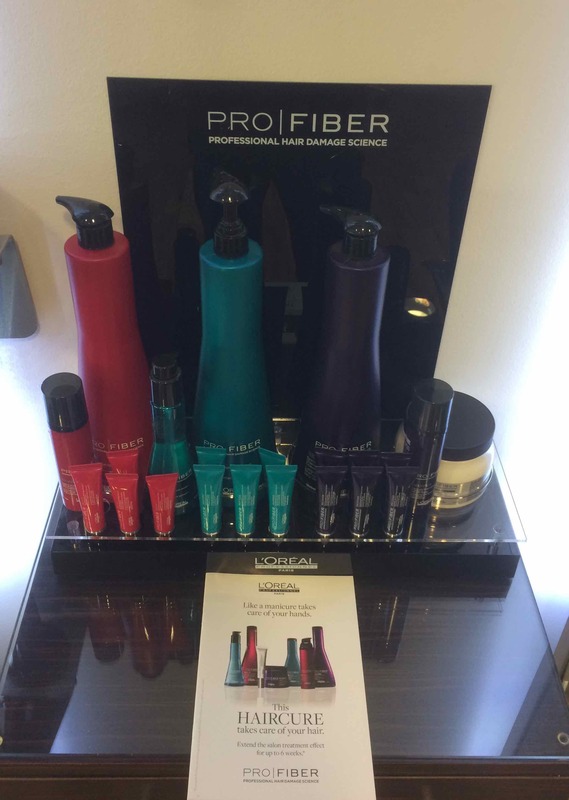 This new hair treatment at our central Bristol hair studio keeps hair in amazing condition for over a week, with recharging treatments available using the L’Oreal Pro Fiber hair products keeping hair conditioned for up to six weeks. 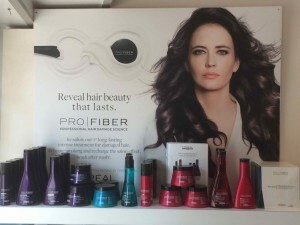 The L’Oreal Pro Fiber hair treatments take approximately 40 minutes to deliver per client at our hair salon on Baldwin Street in central Bristol. 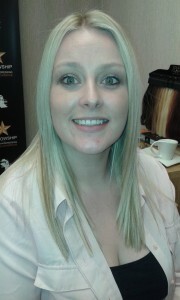 To find out more about our full range of hairdressing and haircare treatments, please visit here. To find out more about the L’Oreal Pro Fiber range of hair products, please visit here. 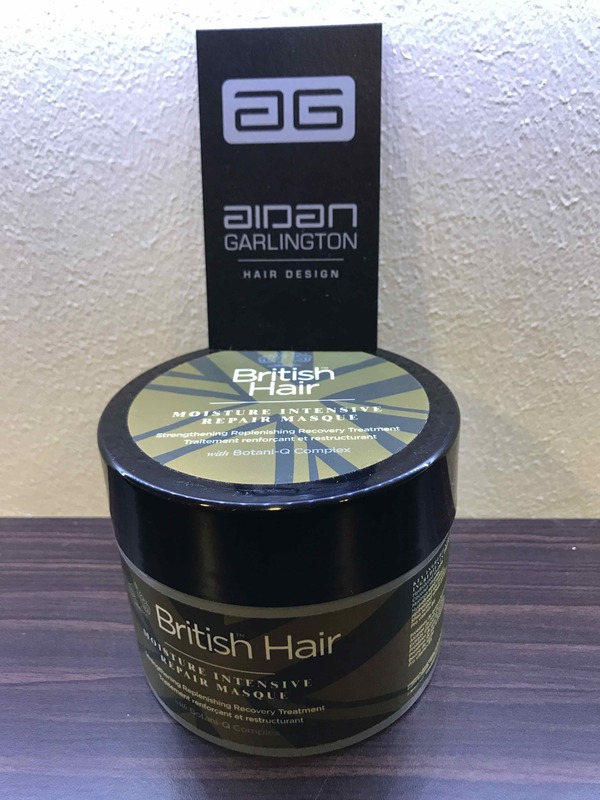 We’ve got another exclusive hair and beauty discount on our hairdressing blog this week at Aidan Garlington and it’s for amazing hair extension offers now available at our hair salon in central Bristol. Our hair extension experts in central Bristol offer stunning contemporary hairstyling using Beauty Works and Racoon hair extensions. There’s been recent additional training completed by hair extension stylists Paul and Ashley in-salon, and we’re looking forward to providing more superb hair extensions in central Bristol for clients visiting our hairdressers in Baldwin Street in Bristol. Creative Director Aidan Garlington the founder of central Bristol hair salon Aidan Garlington Hair Design, has more than 12 years’ hair extension experience, including completing high-end fashion hair extension work, and hair extension application for individual clients at our central Bristol hair studio in recent months, as hair extensions have become increasingly popular. The recent hair extension training for our Bristol hairdressers has focused on using single bonds, so each hair extension service can provide a completely bespoke and individual look for a client, rather than a uniform, multi-bonded hair extension hairstyle. The hair extensions at our central Bristol hair salon are totally unique, tailor-made, and able to provide flexibility to our clients’ individual requirements. The exclusive hair extension offer from our central Bristol hair salon is a simple one – get £50 off a full-head of hair extension service when you quote ‘Hair Extension Offer’ when you book in-salon. Please mention this blog post. To enjoy our amazing hair extension offer, simply quote the reference and mention this blog post when you book with us at our central Bristol salon. To see the full range of beauty treatments, hairdressing, hair extensions and hair colouring services we offer at our central Bristol hair salon, please get in touch here. One of the most popular beauty treatments at Aidan Garlington in recent months has undoubtedly been the botox treatments at our central Bristol beauty salon. And due to the popularity of our botox treatments in central Bristol, we’ve got a great offer for clients visiting our hair and beauty salon in BS1, too. The botox treatments we offer are completed within 30 minutes, so can be delivered within a lunch hour for busy professional clients who visit our Baldwin Street hair and beauty salon in central Bristol. Quick and easy! 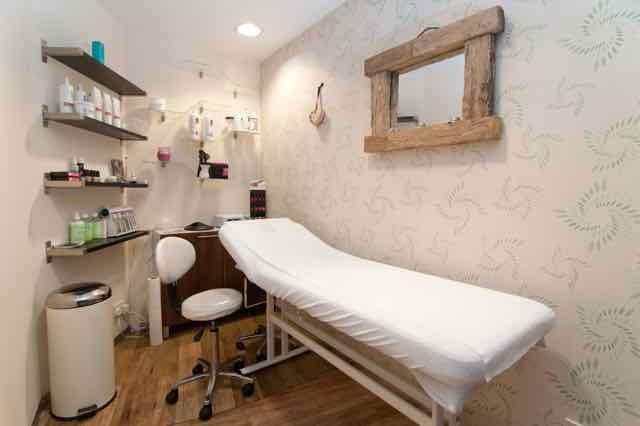 We offer a free consultation to all of our beauty salon and botox treatment clients, and our recently-refurbished beauty treatment room is looking fabulous, with a new colour scheme, uncluttered look, and private space. Our botox treatments in central Bristol are part of a new focus on more clinical beauty treatments we now offer as part of our full suite of hair and beauty services – plus, a registered nurse administers all botox treatments we offer. The discounted botox treatment offer is a simple one – get two areas provided with full botox treatment for only £195. Simply ask in-salon for further details. 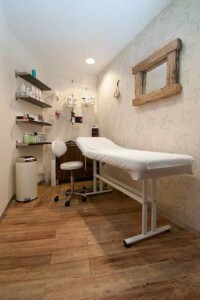 To find out more about our botox treatments and beauty salon services in central Bristol, please visit here. We’ve got an exciting new service to discuss this week at Aidan Garlington with our express Colour Bar offering expert and rapid hair colouring services in central Bristol. Our express hair colouring Colour Bar service delivers clients a range of different services – some of which are so rapid, that they can be provided within a lunch hour, if needed. One of the most popular elements of our Colour Bar hair colouring service is the ability to top up foils or colour for clients visiting our central Bristol hair salon – this means the hair colouring cycle is shortened for them, too. Our hair colouring experts deliver the same quality, but less quantity so a typical express air colour service will take 15 minutes to apply the colour, 30 minutes processing time for the hair colours, and then a quick blast dry by the client themselves. 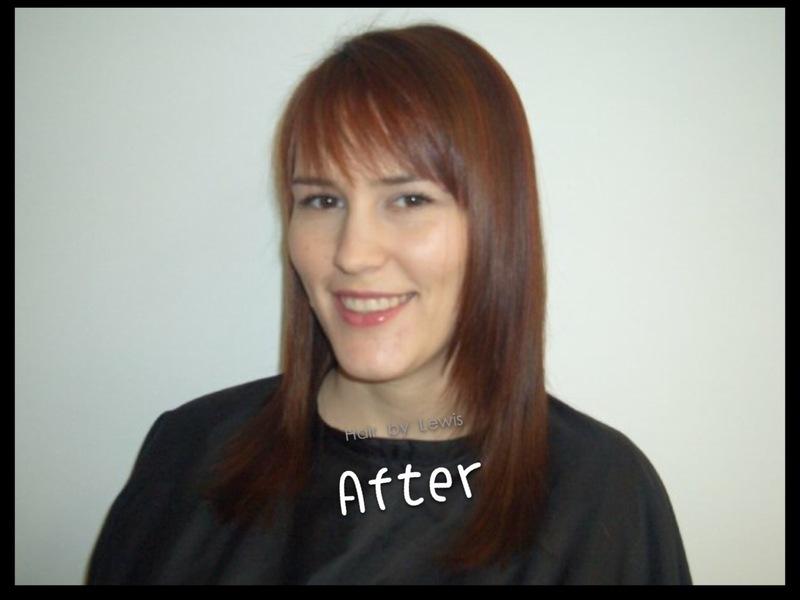 This gives them a rapid and cost-effective hair colouring. Foils or colour at our unique Colour Bar service in central Bristol cost from only £15, and some of our existing express clients pop into our central Bristol hair studio for a quick and easy colour weft extension of six colours running through their hair to create an exciting and low-maintenance hairstyle. New clients can come straight into the Colour Bar for our express hair colouring services, whilst new clients need to book in 40 hours in advance for a patch skin testing, to ensure that there’s no allergic reaction to our hair colouring products. Ask in-salon for further details on this pre-service item. We can offer a range of quick and easy hair colouring services at our Colour Bar, as well as blowdrying for our clients if required. 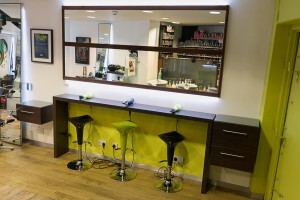 To find out more about our unique Colour Bar hair colouring services in central Bristol, please visit here. We’re really pleased and proud this week at Aidan Garlington with the announcement that our central Bristol hair salon now provides additional beauty services and treatments. In response to client demand for our beauty treatments and beauty salon services in Bristol, we’ve recently completed a full refurbishment of our beauty treatment room in the central Bristol salon, ready to take new client bookings. This is in response to more clients requiring more clinical, more accessible and well-regulated beauty treatments in central Bristol. Our beauty treatments are strictly by appointment only, and we currently have a team of two beauty therapists and one registered nurse on hand in-salon. We’re anticipating a high demand for our additional and new beauty treatments at our central Bristol beauty salon, so please ring and make your advance booking as soon as possible, to avoid delays in expert treatments. Aidan Garlington and the expert hairdressing team at our central Bristol hair salon have been excited this week, with an excellent new hairstyling service being launched in the salon. 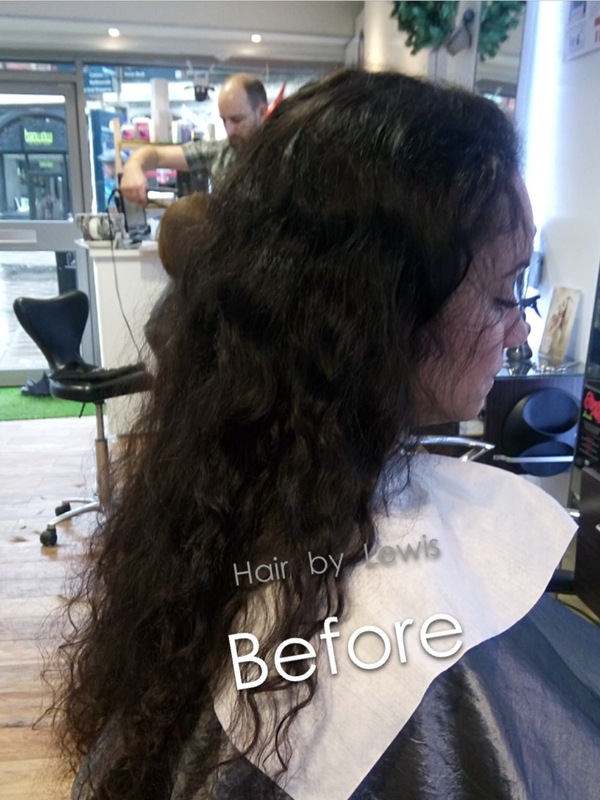 Lewis, who was trained in Hong Kong as a hair straightening specialist, speaks fluent Chinese and has worked with a large number of Asian clients in our central Bristol hair studio in recent weeks. He has been well received too! So, we’ve decided to launch a specialist and unique Asian hair straightening service for clients visiting our central Bristol hair studio – and with an exclusive offer for all clients alike looking for perfect straight hair. Our Asian hair straightening service delivers a free hair consultation, followed by shampooing, application of ionic hair straightening solution which is then rinsed and dried after 20 minutes. The hair is then dried at a low heat level, typically less than 180 degrees, to protect the hair. 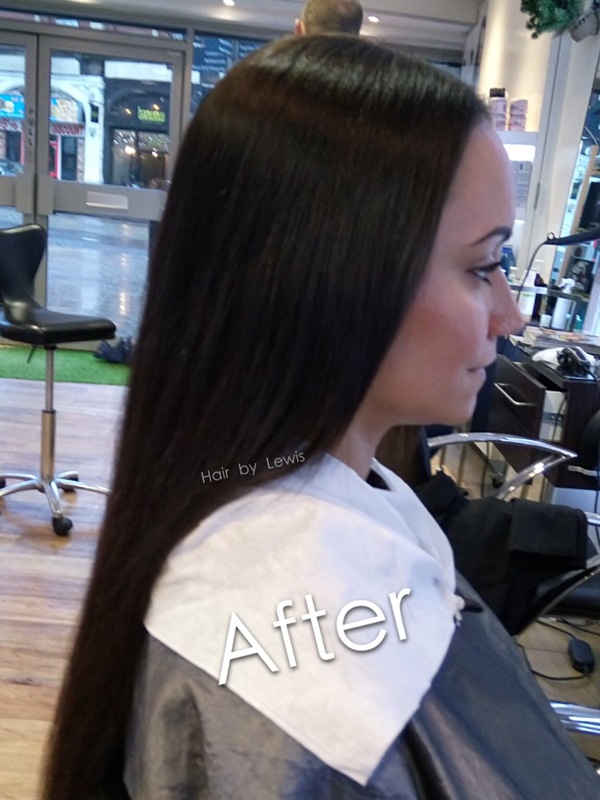 Our hair straightening expert then blow dries the hair section by section over the course of up to 90 minutes, to re-fix the hair bonds as well as adding a fixative hair product. 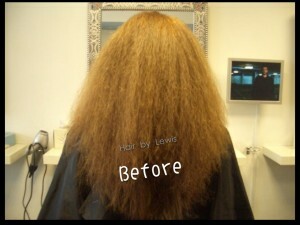 The hair is then rinsed and conditioned, cut and dried. 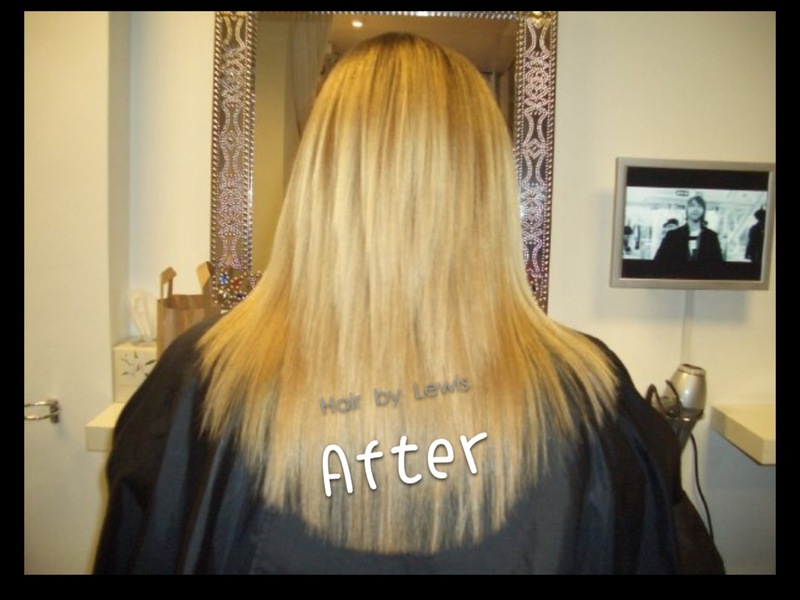 Our expert hair straightening service in Bristol last for up to six months. 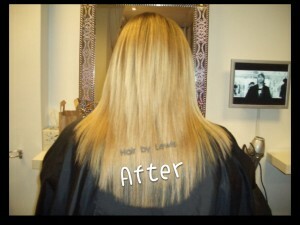 This stunning Asian hair straightening hair service in Bristol now comes with £50 off. Simply quote the reference ‘straightening’ when you make your booking with us, and mention this blog post to get this fantastic offer. Asian hair straightening for Gents costs from £99, and from £180 for ladies. 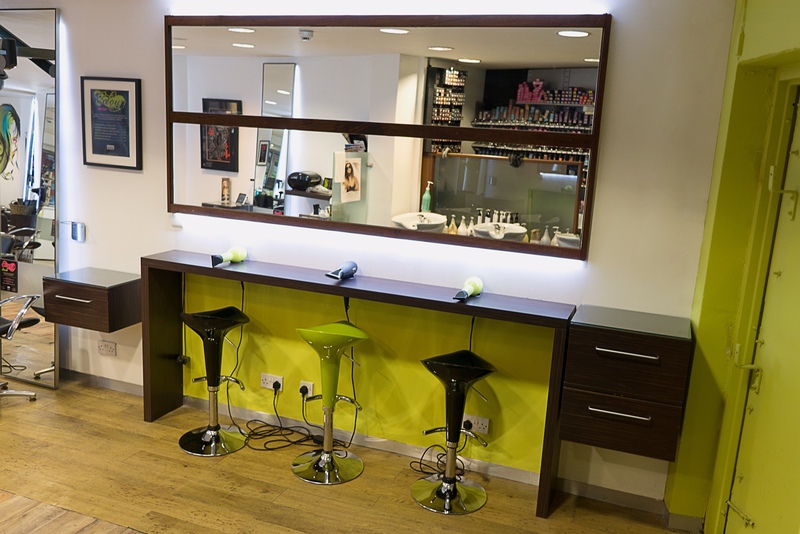 To see the full range of hairdressing, hair extensions and hair colouring services we offer at our central Bristol hair salon, please get in touch here.